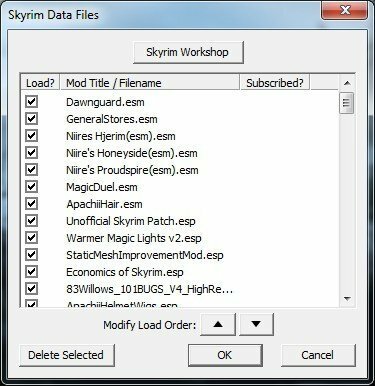 A page of mods...what a great idea! I might have to do something like that! Especially since I don't always remember where they came from myself after a certain amount of time passes. It could help me as much as it might help anyone else. I must admit that is another reason I made the page. Usually I just keep a backup of the mods I use in my HD but that takes a lot of space so if I decide to nuke down that folder it will help to have that list. I am terrible at remembering dates too. Heck, usually I just remember there is a holiday coming either because the news mention people traveling (thus the situation on the roads) or because of all the commercials telling us to buy gifts. More than that and I probably would need to write it on my forehead to not forget. As for my blog I just know the day I made it because I cheated and looked at the first post. So I know exactly how old this blog is!